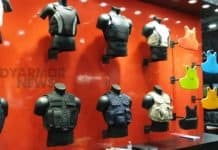 It appears local firefighters face more than just burning buildings these days, as the Pierce County fire agency has approved the purchase of body armor for employees. 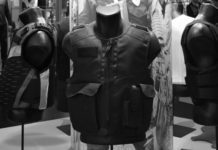 The body armor, which is designed to stop rifle rounds, is adjustable to fit various body types. It’s the kind of protection people don’t generally attribute to firefighting. East Pierce Fire & Rescue Chief Bud Backer said it’s his department new reality. He said the county recently implemented new active shooter incident protocols. 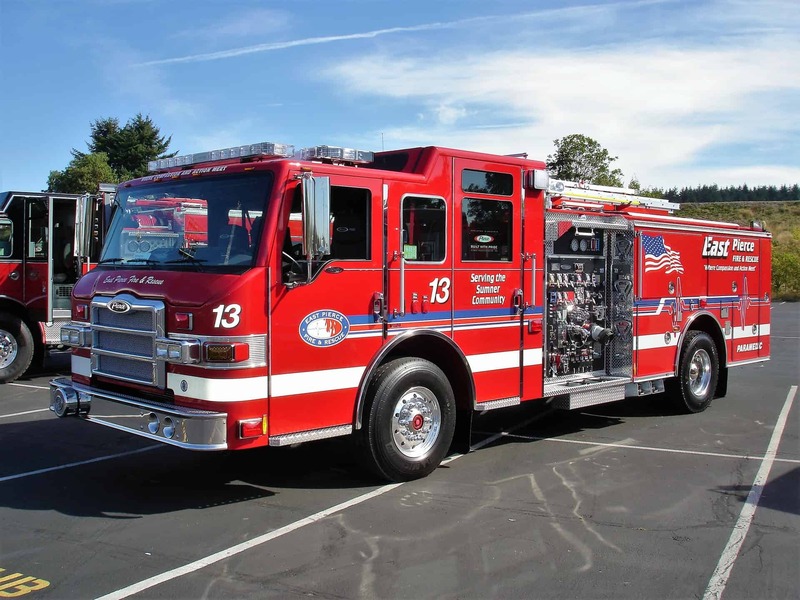 Backer said the school shooting in San Bernardino or the shooting at Cascade Mall in Burlington is proof that firefighters need to treat victims, not wait for the police to secure the scene. Backer said it’s about getting help to the people who need it – to save their lives and give family members some peace of mind that help is there. East Pierce Fire & Rescue commissioners listened to the final presentation of why the department was asking for the helmets and vests. In a unanimous vote, they purchased 32 sets of vests and helmets for $76,000. Nearby West Pierce Fire & Rescue and Tacoma Fire Department have already been training with body armor. Everett and Seattle have yet to offer this protection to their firefighters, with some saying the cost outweighs the need. Backer said firefighters have ladder trucks his crews don’t always need but do assist them during structural fires to rescue people. He said people are happy when the department has the equipment it needs to save them. After the city writes the check, it’ll take up to 60 days for the equipment to arrive.